A new specialized laser and a facility designed for multiple research teams are amplifying UNL’s laser science capabilities. The Archimedes laser, funded by the Air Force Office of Scientific Research, was powered up in March 2014. 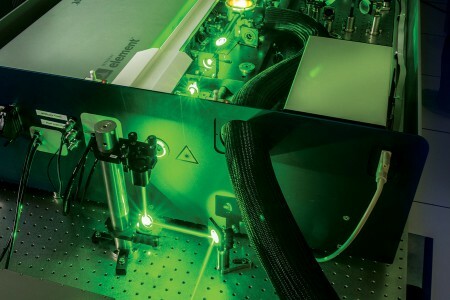 Archimedes complements the capabilities of UNL’s Diocles laser, operating at higher repetition rates, which expands its range of experiments and applications. Housed in a renovated Extreme Light Core Facility, Archimedes will drive multidisciplinary collaborations. Its laser “beamline” can be delivered through vacuum pipes to three separate user stations, so several research teams can prepare experiments simultaneously. The National Science Foundation funded construction of the facility through the American Recovery and Reinvestment Act. “This new facility will allow UNL scientists and colleagues at other universities to expand the range of research in an emerging field,” said physicist Donald Umstadter, director of UNL’s Extreme Light Laboratory. 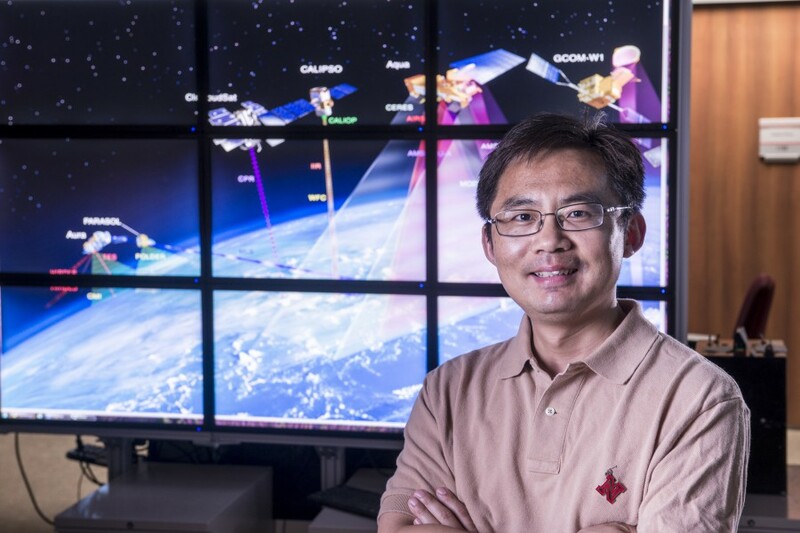 The need for multi-user laser facilities like the core facility was one of the topics at the Future Directions in Extreme Light workshop hosted by UNL in May 2014. 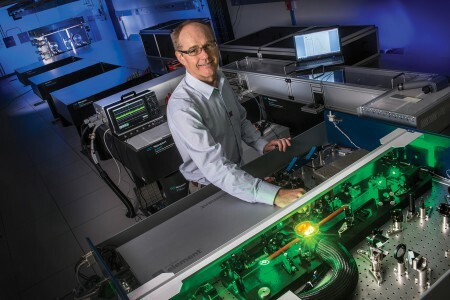 More than 40 top laser scientists from universities and federal laboratories and key program managers from government agencies shared the latest research, information on high-peak-power laser sources and ideas about future research efforts.